Without the support of its governor, Maryland has become the first state to decide to make up the funds should there be any federal cuts to Planned Parenthood. Republican Gov. Larry Hogan did not sign the bill, but nor did he veto it, and so the bill, which would allow women to have comprehensive health care coverage, became law, the Washington Post reports. 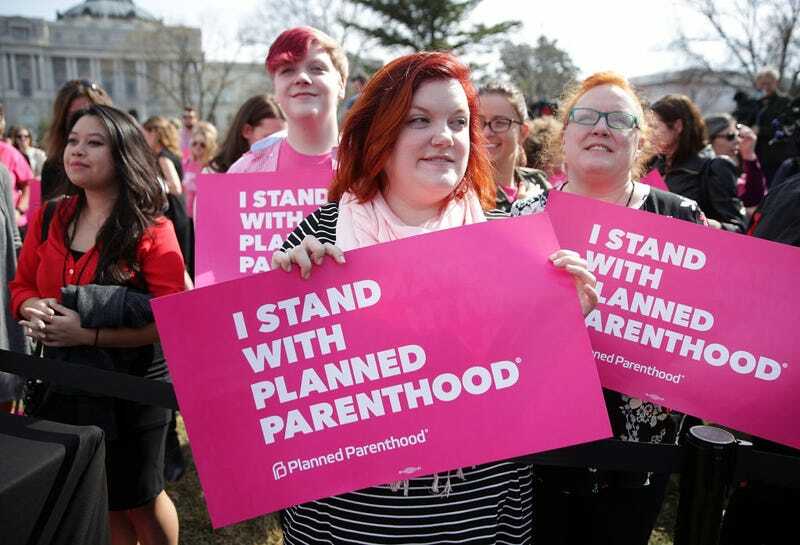 If the federal government cuts funding, the new law will protect access to preventive health care for some 25,000 Planned Parenthood patients at nine health centers in the state, the Associated Press reports. The new measure, which is expected to take effect July 1, “would direct $2 million from Maryland’s Medicaid budget and $700,000 for the state’s general fund to family-planning services.” AP notes. Read more at NBC News and the Washington Post.